Searching, posting, selling and buying dairy farms has never been easier! 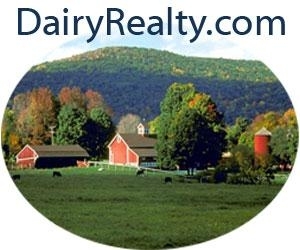 Both dairy farm sellers and buyers can quickly benefit from our large database of Dairy Farms not found anywhere else. VP Buildings specializes in the design of pre-engineered steel systems construction for low-rise, nonresidential buildings. We have six strategically located manufacturing and service centers nationwide with more than 1,000 Authorized VP Dealers. BADBOY Blasters Inc. is a family business committed to excellent customer service, attention to detail, and diligent drive to build the world’s finest sand blaster. Find out how vision coupled with hands-on know-how makes all the difference. 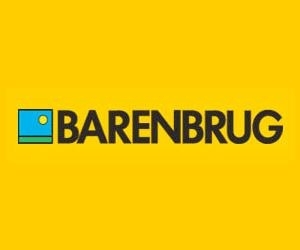 Barenbrug USA is a grass seed research and marketing company and part of the global Barenbrug Group. We sell turf, forage and wildlife seed through a wholesale and retail distribution network across the USA. Is this your business? Claim it here. At American AgCredit, our 90+ years of agricultural lending experience set us apart from the others. Let us show you how hard we’ll work to get and keep your business, and we’ll work even harder to earn your trust. FarmerPages.com © 2014 Other Trademarks and Copyrights used with permission.